Play golf in one of the most beautiful settings Cork and Ireland has to offer, stay in our luxurious four star holiday homes or enjoy a warm welcome in the Lee Valley Bar & Restaurant - whatever your reason for visiting us at Lee Valley Golf & Country Club, we will ensure it is an unforgettable experience. Located only 15 minutes from Cork City, we are proud that our 18 hole Championship golf course was designed by Irish Ryder Cup star Christy O’Connor Jnr and has been included in the top 100 Irish Golf Courses by Golf Digest on three separate occasions. A test for all golfers, the parklands course has modern clubhouse and catering facilities, and is the ideal destination for a golfing break in Ireland or a Society outing. 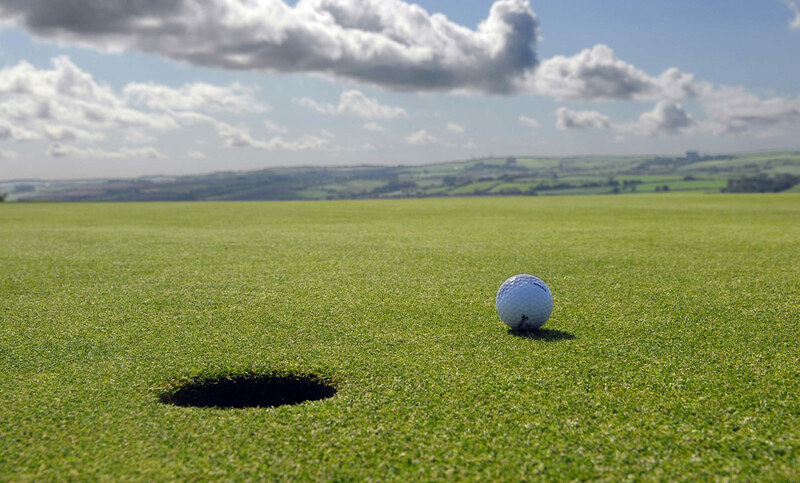 Take advantage of one of our Play & Stay packages or just get away from it all without picking up a golf club by renting one of Deluxe four star family holiday homes. Overlooking the spectacular Lee Valley, there are few better ways of enjoying a relaxing, self catering holiday with a range of dining and entertainment activities nearby. Whether you’re two golfers preparing to spend the rest of your life together or you simply want to find a unique and beautiful wedding venue in Cork for your big day or family function, Lee Valley Golf & Country Club has a range of options to suit all budgets. Allow your guests appreciate the stunning views from our Restaurant & Function area while dining on the very finest local ingredients. Enjoy something tasty from one of our menus by calling into the Lee Valley Clubhouse any day of the week. Whether you’re out walking or hiking nearby or you’re celebrating a special occasion, our kitchen specialises in producing wholesome, home-cooked meals - with options to suit every palate - from 10am to 9pm, Monday - Sunday.